The Empire's fearsome fighters are now featured as Funko's Pop! Deluxe. 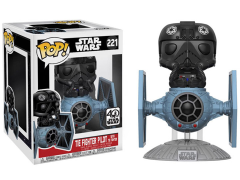 From Star Wars, you can now have your very own Tie Pilot with TIE Fighter! 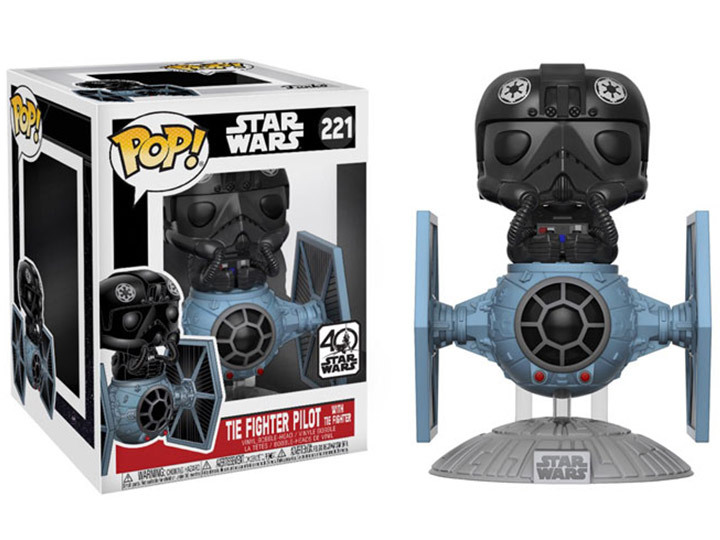 TIE Fighter Pilot deluxe Pop!